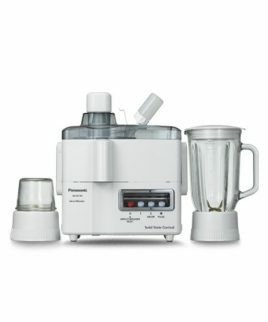 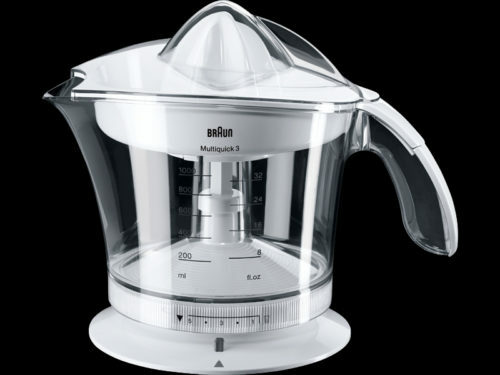 Braun citrus juicer turns them into a vitamin-rich juice in seconds – pressed directly into your glass (MPZ 22) and with as much or little pulp as you prefer (MPZ 9, MPZ 6). 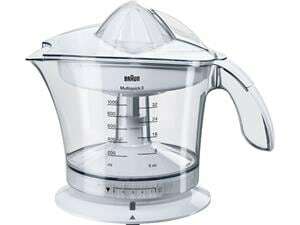 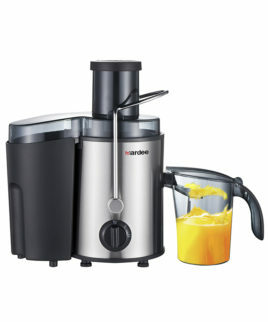 Braun citrus juicer offers three versions: From the Multiquick 3 models with up to 1L capacity and pulp control to the Multiquick 5 citrus juicer de luxe with direct juice flow. 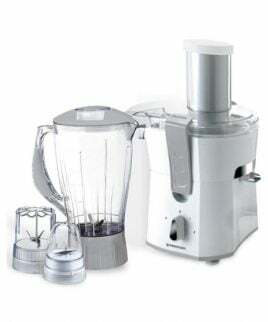 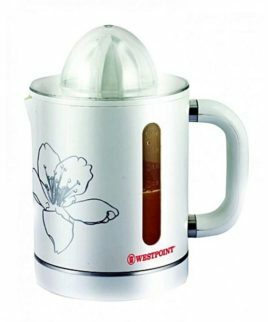 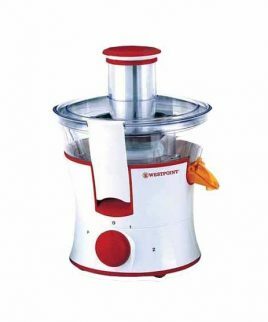 The MPZ9 has a press cone which alternately turns left and right for especially thorough juice extraction.